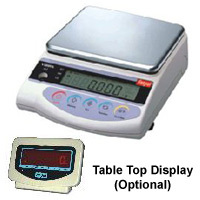 Micronic has started Manufacturing Body Weight Scale . This is micro controller based unit. LED indication for power status and communication activities.